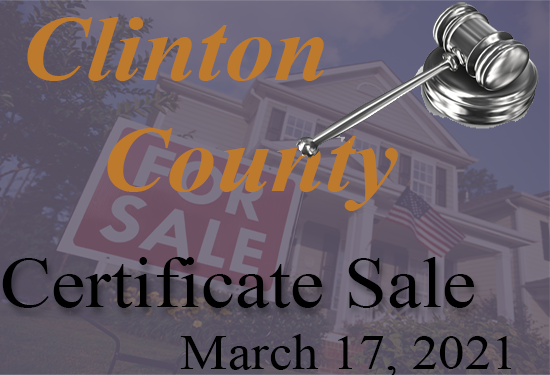 Clinton County officially came into existence on March 1, 1830, and was named in honor of DeWitt Clinton, the seventh Governor of New York State, and architect of the Erie Canal. Clinton County was created from the eastern parts of neighboring Tippecanoe County. Its' close proximity to Lafayette, Kokomo, and Indianapolis and easy access to State Road 28, US 52 and I-65 makes it a desirable location to live and work. The current courthouse was completed in 1892 and stands today as the center of the county. 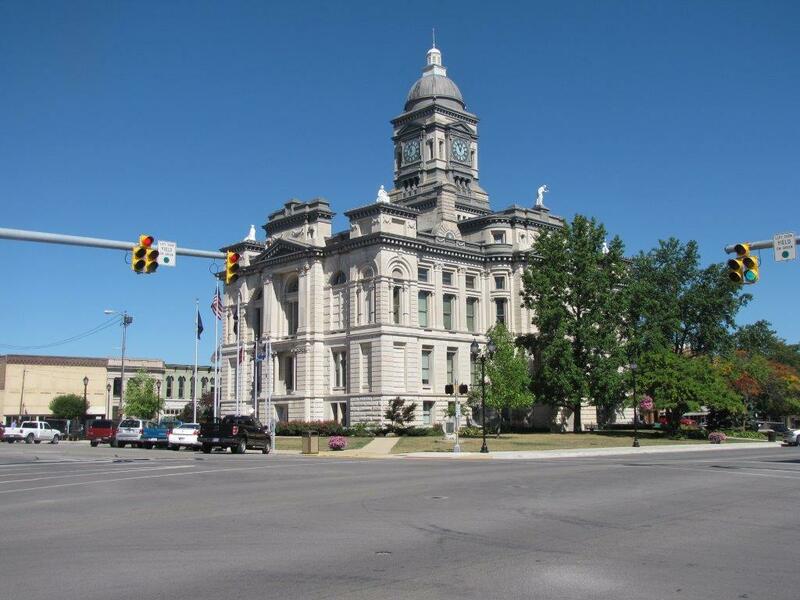 On December 5, 1978, the Clinton County courthouse was entered on the National Register of Historic Places.